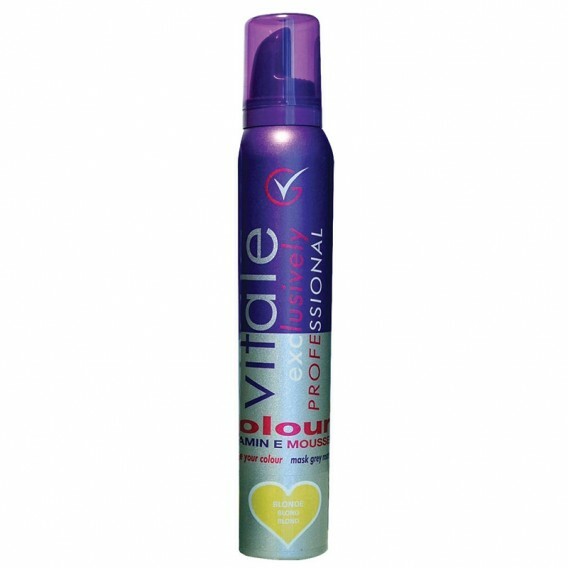 Vitale Tones Colour Mousse provides a natural looking temporary colour that can last up to 5 washes. Its specific salon formula is ideal for enhancing natural colour, accentuating highlights, or for masking white and grey hair. Vitale Tones Colour Mousse provides a natural looking temporary colour that can last up to 5 washes. Its specific salon formula is ideal for enhancing natural colour, accentuating highlights, or for masking white and grey hair. Added conditioners promote a balanced, even colour distribution and shine, whilst styling agents provide a soft light hold. 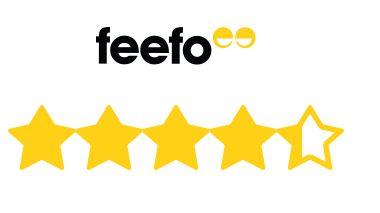 Added vitamin e enhances colour, nourishes and provides UV protection. 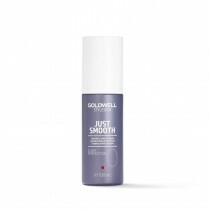 This mousse is so easy to apply and it achieve the stated colour after one application. Great buy for white hair ! 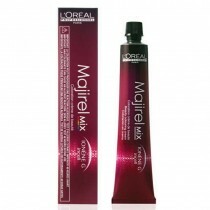 Good for refreshing hair colour between tints. Good product although postage cost more than the item. Find it nice on white hair ..